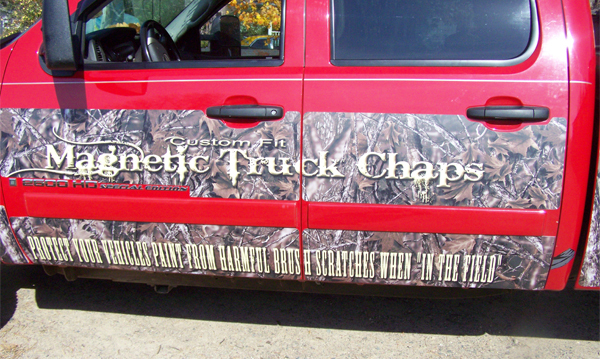 Magnetic Truck Chaps are designed to protect your vehicles paint from harmful brush scratches when out "in the field". Scratches from sage brush, mesquite, berry brush etc. Each order is custom made to fit your vehicle so you have a choice of patterns and lettering if so desired. They can be made to cover just the rocker panels or rockers and doors and fenders. They are intended for temporary use while hunting or other outdoor activities and should be removed before returning to normal highway conditions. 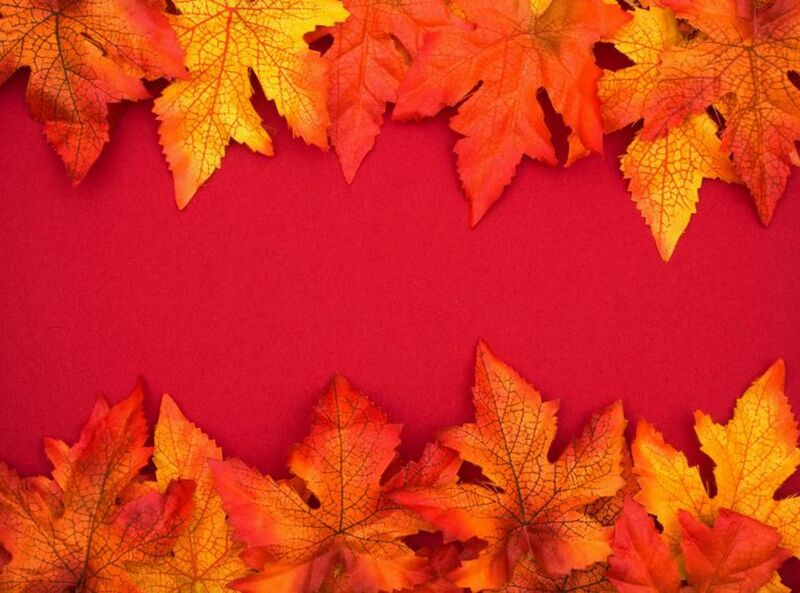 Before ordering, be sure your panels are metal and not plastic or fiberglass. Before ordering, be sure the intended panels do not have body filler or fiberglass from previous body repairs.